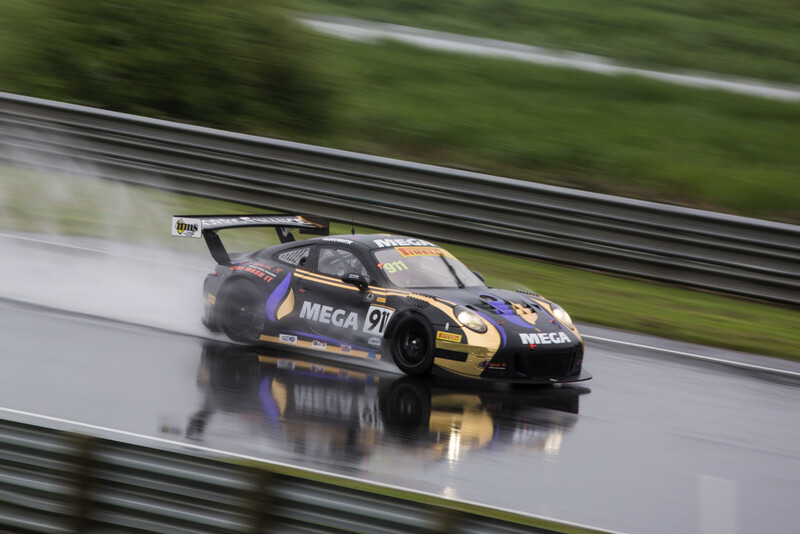 In racing as in life, it’s the commitment that makes the difference. 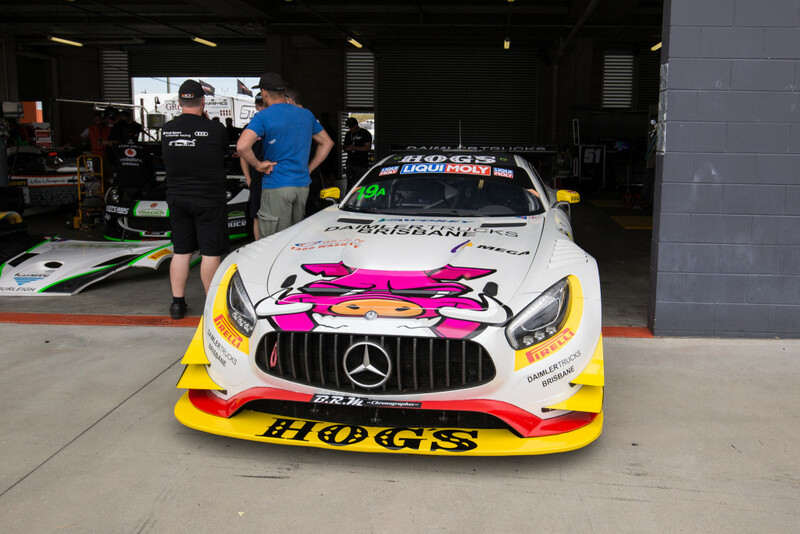 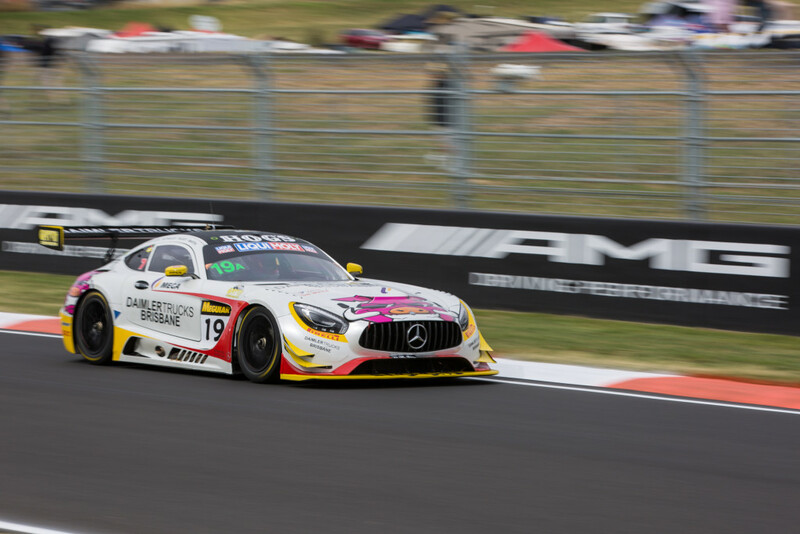 Reigning Liqui-Moly Bathurst 12 Hour Pro-AM Champion, Liam Talbot returns to Mount Panorama this weekend aiming for more success – this time as part of a formidable line-up in a Mercedes-AMG GT3. 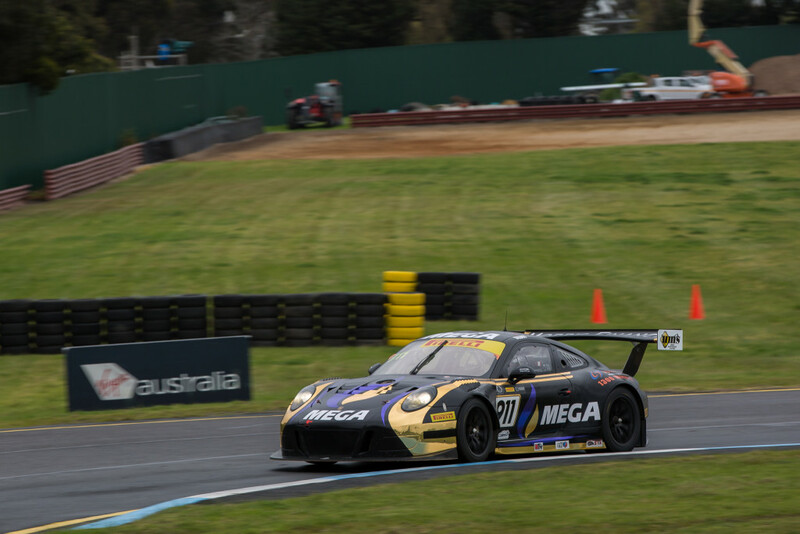 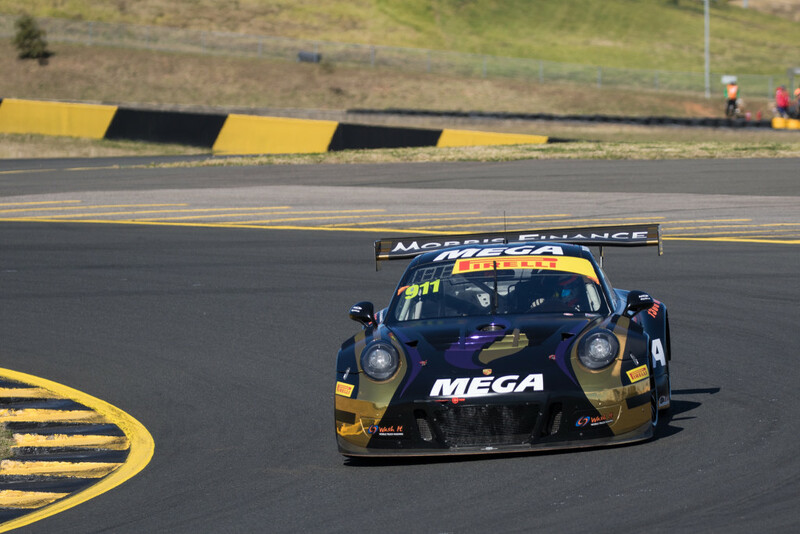 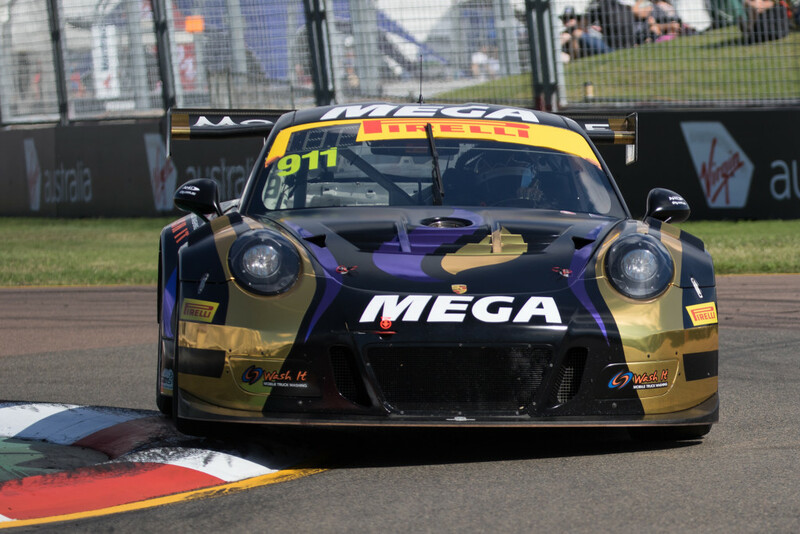 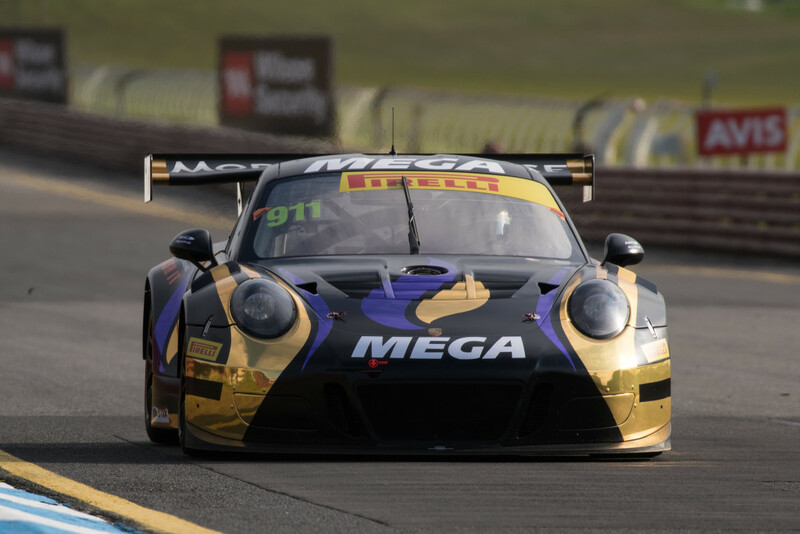 For the second Australian GT Endurance Series round in succession, the MEGA Racing Porsche of Liam Talbot and John Martin will start from pole position. 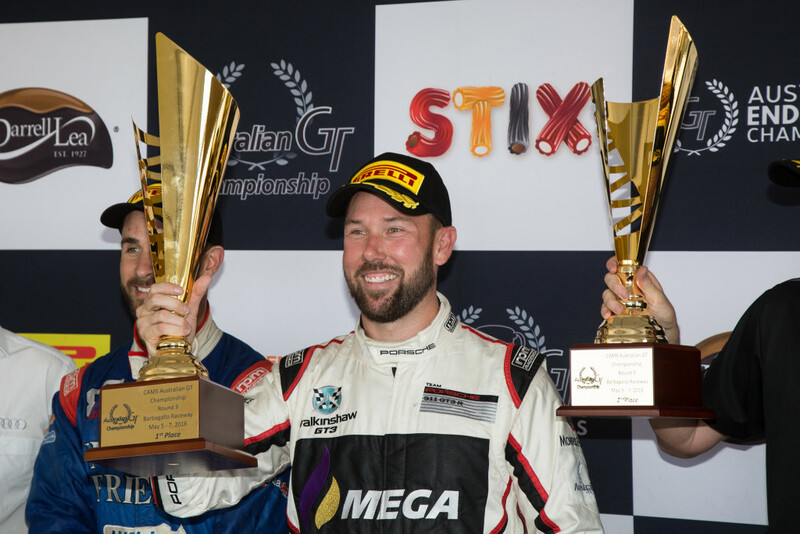 Walkinshaw GT3 Australian GT Championship driver, Liam Talbot has congratulated Team Principals, Ryan and Martine Walkinshaw on the newly announced partnership between Walkinshaw Racing’s Virgin Australia Supercars Championship operation and Andretti Autosport and United Autosports. 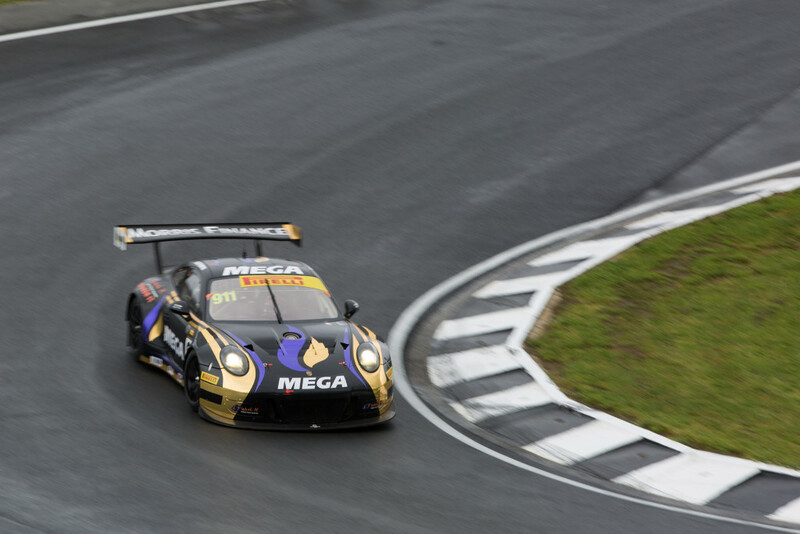 Chasing tenths of a second, there’s nothing quite like it.